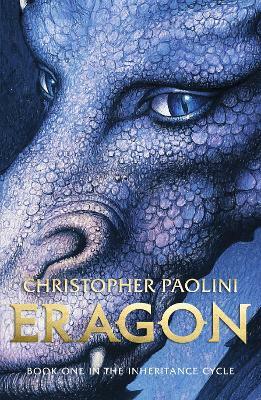 Magical and exciting, full of wonderful creatures, mysterious codes and puzzles, and with four courageous young heroes and heroines, this series will delight all 8 to 12 year olds. 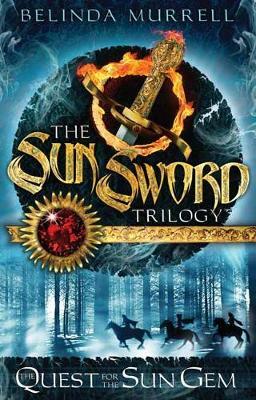 After their village is attacked, a young brother and sister set off on a dangerous quest to save their captured family and friends - and free their land from the Sedah invaders. Where are Ethan and Lily's parents being held? 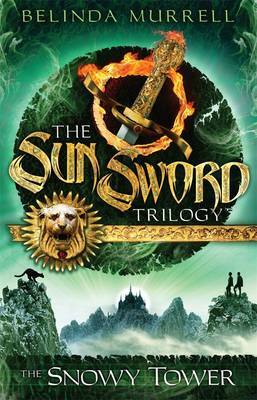 And where have the Sun Sword and its magical gems been hidden? 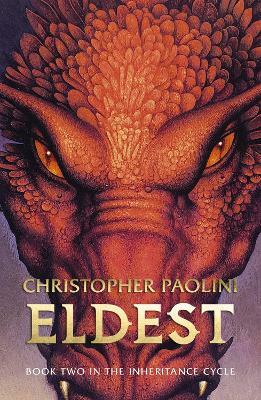 Joined by their friend Saxon and the determined Princess Roana, Ethan and Lily must solve puzzles and riddles, escape legendary sea monsters and outwit bandits along the way. 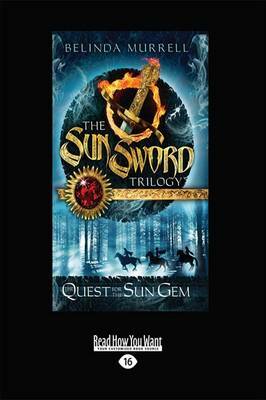 But the greatest threat to the children is the sinister Sedah tracker, Sniffer, who is close on their trail ... Can the four friends find the Sun Gem - before the Sedah can find them? 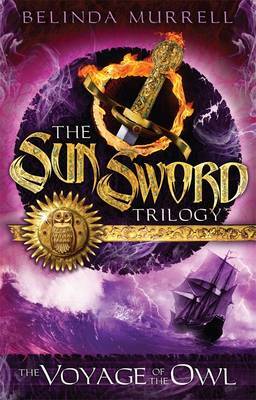 Buy Sun Sword 1 by Belinda Murrell from Australia's Online Independent Bookstore, Boomerang Books. Belinda Murrell has worked as a travel journalist, technical writer, editor and public relations consultant. 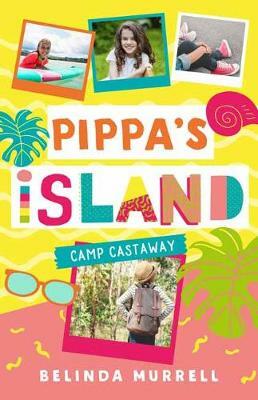 Her overseas adventures inspired her work as a travel writer for the West Australian newspaper and Out & About With Kids travel magazine. Her work has also appeared in the Sun Herald, Sunday Telegraph and Sydney Morning Herald. 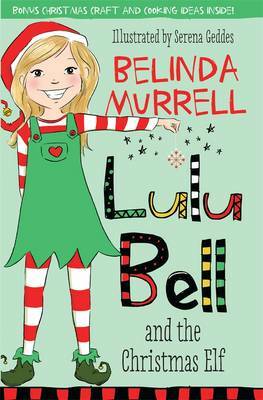 While Belinda studied Children's Literature at Macquarie University, her passion for children's books was reignited when she had her own three children and began telling and writing stories for Nick, Emily and Lachlan. 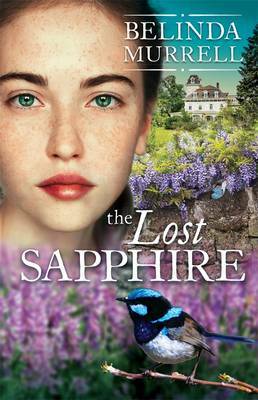 Belinda's books include the Sun Sword fantasy trilogy, Scottish timeslip tale The Locket Of Dreams, French Revolution timeslip tale The Ruby Talisman, Australian timeslip tale The Ivory Rose and Australian historical tales The Forgotten Pearl and The River Charm. 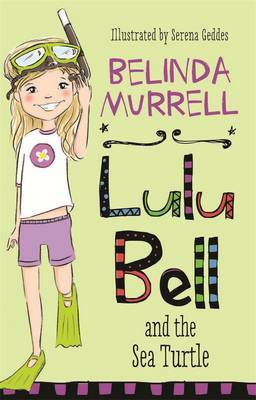 Belinda is also an author ambassador for Room to Read and Books in Homes.